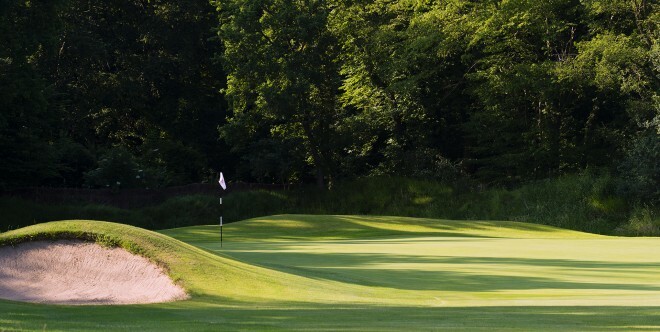 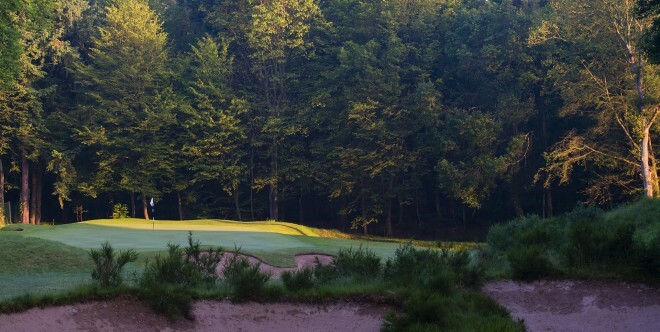 Close to Paris and in the heart of the forest of St Germain, the St Germain Golf Club boasts two courses: the 18-hole ‘Le Grand Parcours’ and the 9-hole ‘Les Genets’. 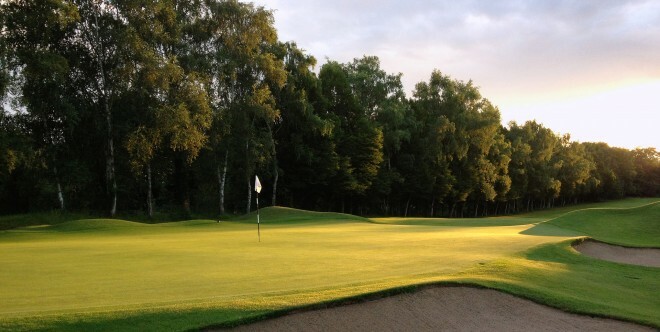 Both were designed by the English architect Harry S. Colt in the twenties. 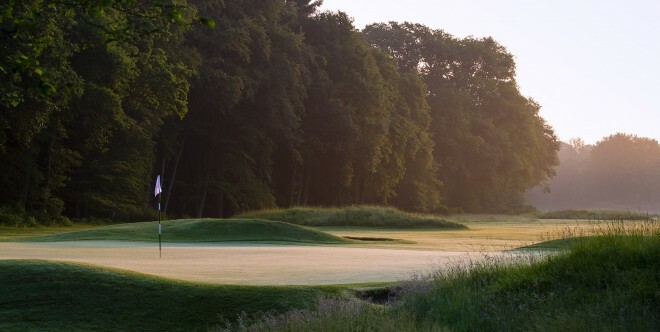 Le grand Parcours has been ranked regularly amongst the best courses in the world and Martin Kaymer described it as having “some of the best greens in Europe’. 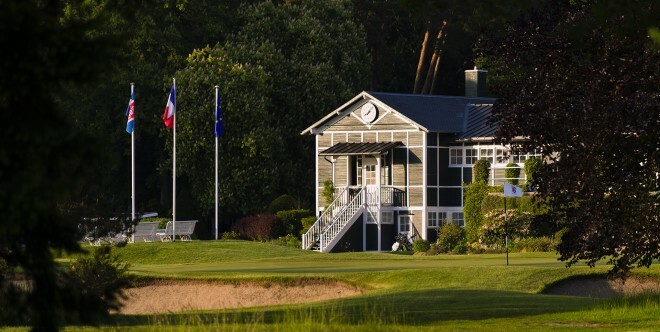 St Germain hosted the Open de France 9 times, as well as many international championships featuring the best professional and amateur players.